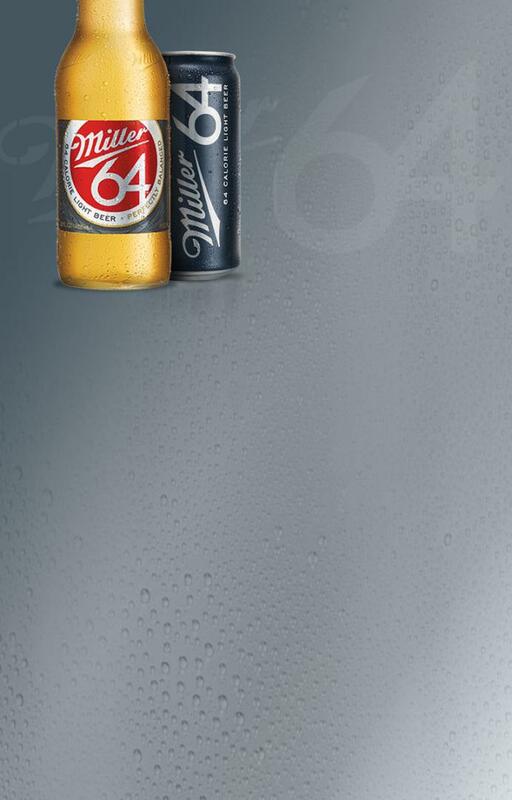 MILLER64 is brewed for the YOU that puts in work because it's worth it. 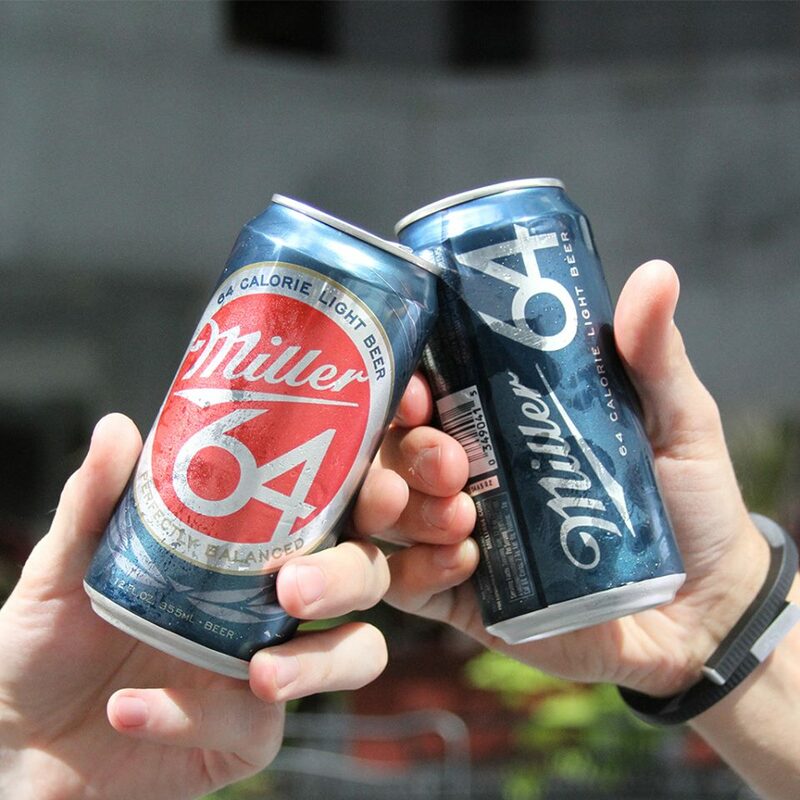 The BETTER YOU may be different in everyone, but MILLER64 is the beer that won’t undo all the effort the BETTER YOU puts in. 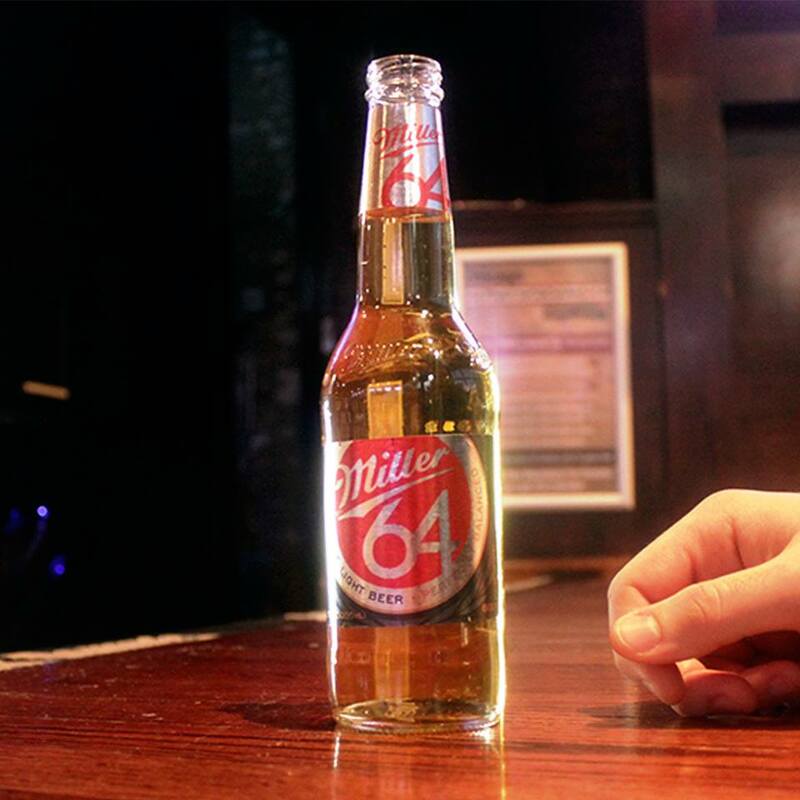 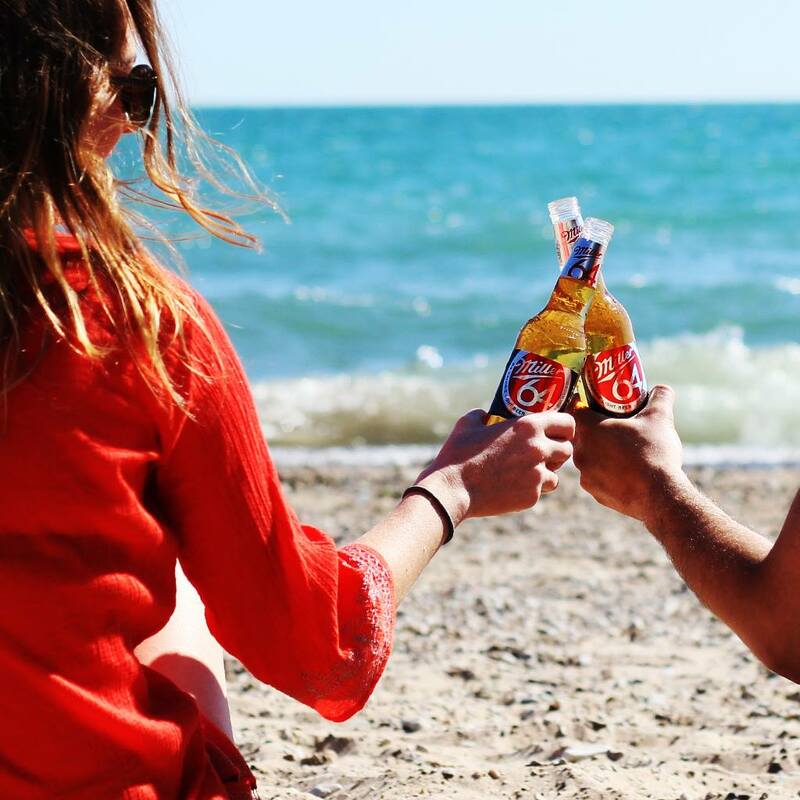 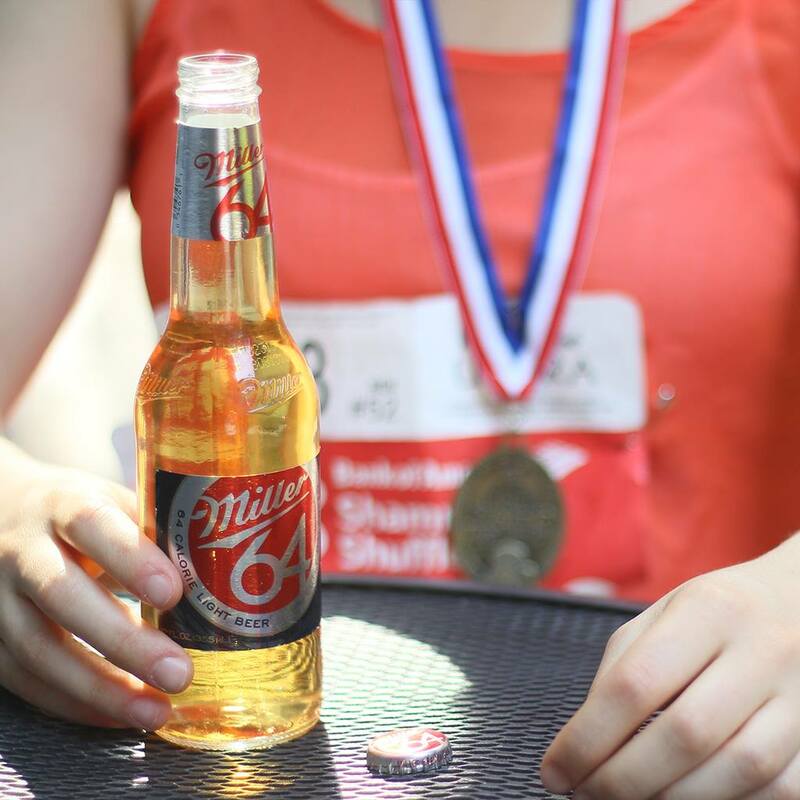 MILLER64 has only 64 CALORIES, 2.4 CARBS and a Crisp, Light Taste. 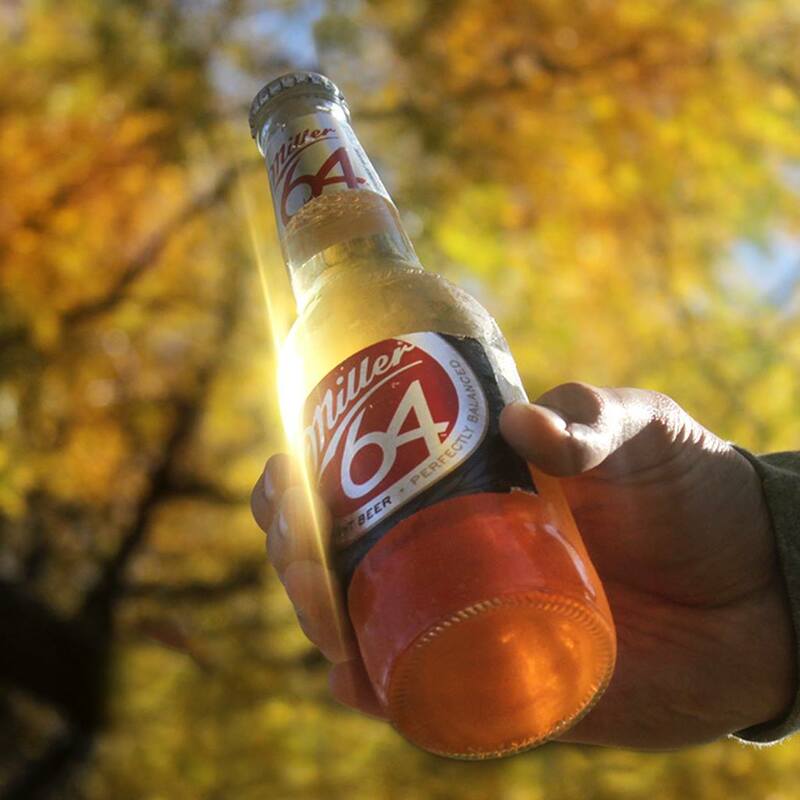 BREWED FOR THE BETTER YOU.